Each 18″ I-Tip strand weighs .8 grams. How long does the I-Tip extensions last? I-Tip extensions can be re-used up to 8 month with proper care. 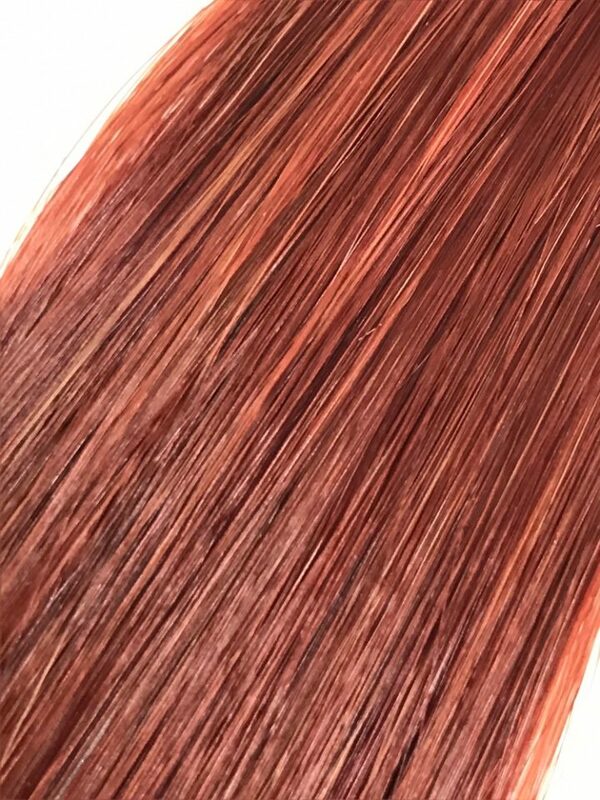 This hair is 100% Human Remy Hair, 90% Double Drawn, Tangle Free and Cuticle Intact. Our luxury hair has a full-bodied texture that is strong and durable. I-Tip is the LaBella beaded system. LaBella I-Tip has a rubberized tip that will make application easier and hold stronger.